Whether you need customized cleaning solutions for your warehouse or office, NLC Solutions will easily impress you with our cleaning expertise. When you choose to work with us, you can enjoy complete peace of mind as we practice a client-first approach and transparent pricing policy. You will never have to deal with unreliable commercial cleaners or hidden costs in your cleaning bills ever again! Incorporated as a borough in Union County since 1907, Kenilworth borders Cranford, Roselle Park, Union Township, and Springfield Township. It is also home to schools such as David Brearley High School and Harding Elementary School. Notable companies that have set up their headquarters here in Kenilworth include Schering-Plough and Maingear. Floor Care in Kenilworth:Proper floor maintenance and regular cleaning services are vital for a healthy business environment. Let us bring you the best floor care services in town! Industrial Cleaning Services in Kenilworth:Take advantage of the skills of our cleaning operators to enjoy the most effective industrial cleaning and post-renovation cleanup services in Kenilworth. Green Cleaning Services in Kenilworth:We use eco-friendly cleaning equipment as well as cleaning agents so that we keep carbon footprint to the minimum. Let us go green together with you! Cleaning Supplies in Kenilworth:We offer a wide range of commercial-grade janitorial supplies, which are available at highly competitive rates. Schedule a no-obligation cleaning assessment with NLC Solutions today. 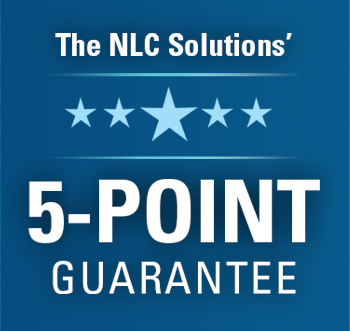 You can call us at (908) 753-3900 or email us at info@nlcsolutions.com to get in touch!